Halloween’s just around the corner, and what’s Halloween without some scary movies? Here are the top 10 movies to watch with your friends and ghosts for Halloween. Nominated for 4 Academy Awards and winner for Best Original Screenplay, Get Out follows young African-American Chris Washington (Daniel Kaluuya), as he’s terrorized by his white girlfriend’s cult-like and disturbing family. 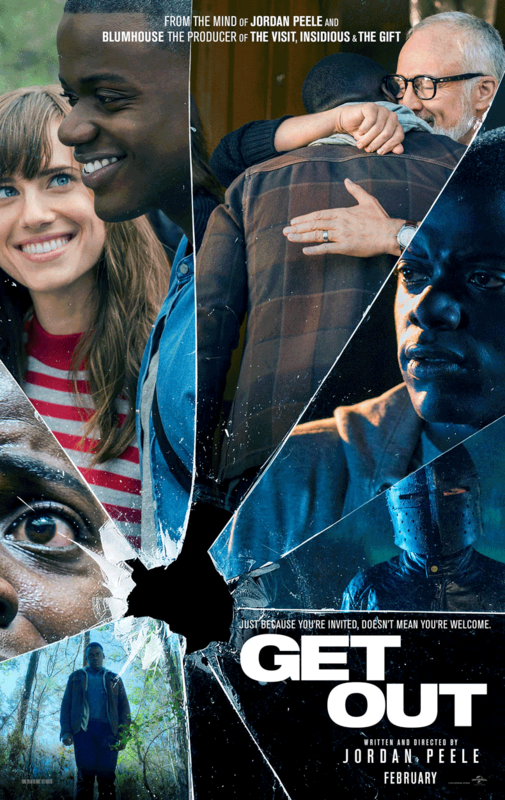 A film filled with twists, tension, and a message calling out modern day racism; Get Out’s sure to give you nightmares about your dear old kinda-racist grandma for a week. Not a film to watch alone. Even though it’s filled with dozens (and kind of cheap) jumpscares, the Banshee Chapter’s haunting story won’t leave your mind until Christmas, if you’re lucky. Russian number stations + human experiments = nightmares for a week. Definitely the movie with the weirdest premise on this list. STDs are scary and can be deadly, but what happens when your STD is a ghost who maims your body so badly not even your mom can recognize it? 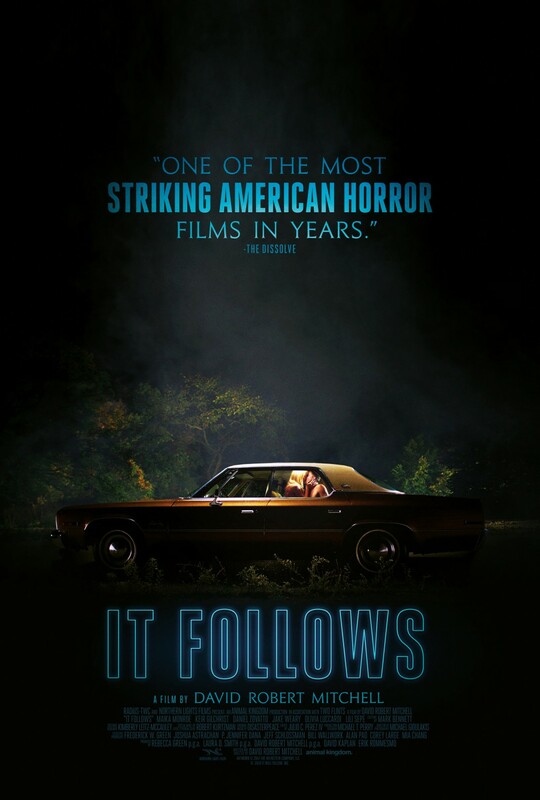 You get the movie It Follows. With astonishing cinematography and a unique take on the monster genre, It Follows has a sexually transmitted monster chase teens left and right. No, it’s not chlamydia, it’s the freakiest, hundred-yard-stare-having freakshow you’ve ever seen in your life. Everyone knew it was gonna be on the list. If you haven’t seen The Conjuring, you better see this Halloween. So many of my friends, classmates, and even family want to mess with Ouija boards or haunted houses UNTIL they watch this movie. It doesn’t rely on gore and jumpscares to get to you, instead it’s the slow, tense, and unbearably quiet atmosphere that’ll make you watch this lights on. Just don’t be surprised if you start seeing stuff in the corner of your eye. The Thing is a bit of an older movie, but is by far the BEST horror movie of the 20th century. The special effects and makeup in this movie still look AMAZING today; Compare it to it’s 2011 reboot, where CGI blood and monsters made it more of a comedy than a sci-fi horror. 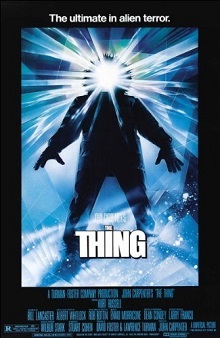 Directed by horror movie legendary, John Carpenter, The Thing is a movie that preys on paranoia and hysteria and has an amazing cliffhanger that still has horror movie fans debating about it to this day. 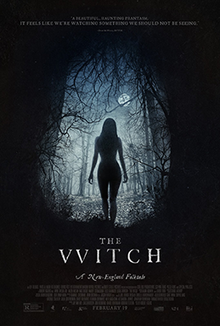 Produced by A24 Films, a distribution company responsible for amazing new films such as Moonlight and Lady Bird, The Witch follows an early colonial puritan family haunted by witchcraft in the New England forest. It’s filled with unsettling images, squeamish deaths, and terrifying possession on par with The Exorcist. The Witch has a crescendo type of horror, refusing to take a break in it’s haunting story and relentlessly pounds the viewer with tragedy after tragedy. Not a scream out loud type of film, but it’ll definitely make you pause at least twice so you can hug a teddy bear. By far the most psychologically disturbing movie on this list, Hereditary is another A24 produced film. It’s a film that throws any and all rules out the window in favor of shocking plot twists and reveals throughout the film, as well as unsettling imagery that makes both the viewer and characters question if any of what’s happening is real. 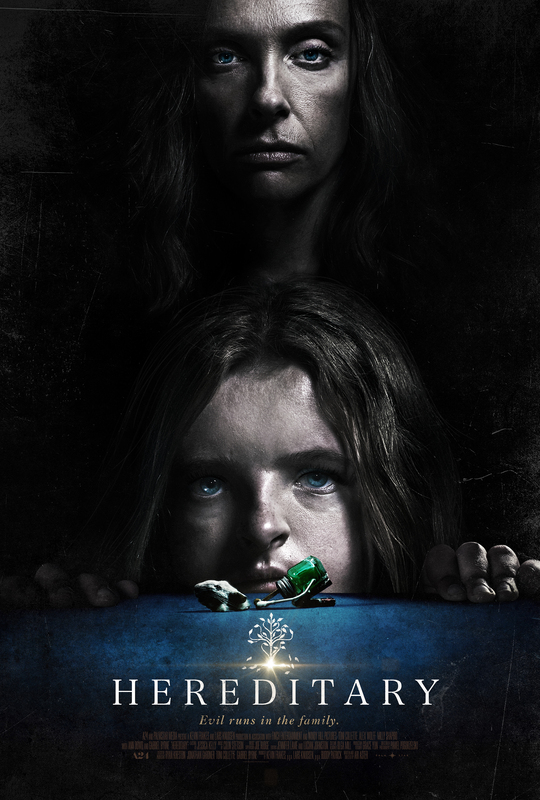 A foreign film known for making it’s Netflix test viewers vomit with fear and become unable to finish the film, Veronica doesn’t need to be in English to make sure you never touch a Ouija board. Following the titular protagonist Veronica’s haunting after she conducts a seance, trying to talk with her father, during a solar eclipse. This unleashes a demon that cannot be stopped upon her and her siblings. Based off of a true 1991 haunting in Madrid, Veronica‘s slow, dreadful, and gruesome story grips you and refuses to let you go. Just try not to stare at the reflection in the television for too long, or you’ll realize it’s not your own. The sequel to the found footage father movie The Blair Witch Project, Blair Witch takes a different approach to the Maryland-based horrors. Continuing the found footage style of it’s predecessor, Blair Witch does something almost no horror film has before: It’s characters make smart decisions. That, of course, is what makes it all the more terrifying. Whatever is chasing our protagonists through the woods is smarter and deadlier than them. 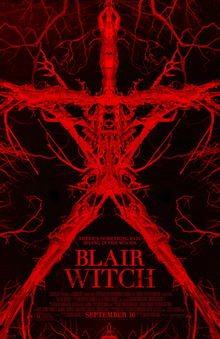 Blair Witch waits until the very end to show you just exactly what is the witch and the payoff is more than worth it.